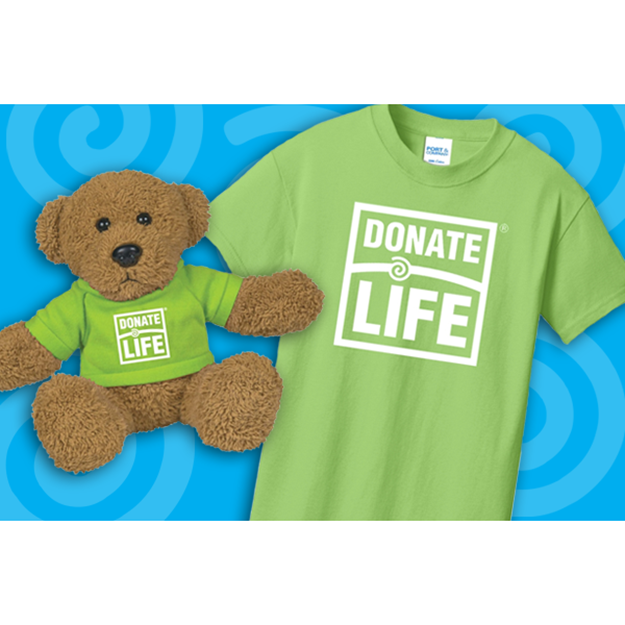 The Youth Donate Life T-Shirts and Donate Life Teddy Bears make the perfect pair! 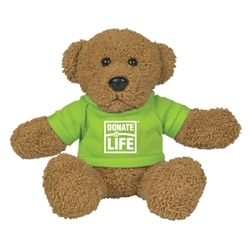 Get yours today to celebrate, honor or comfort the little loved ones in your life. 0 IN STOCK. Out of stock and discontinued.